Saigon Children’s Charity CIO (saigonchildren) was founded in 1992 to help disadvantaged children get an education and a fairer start in life. 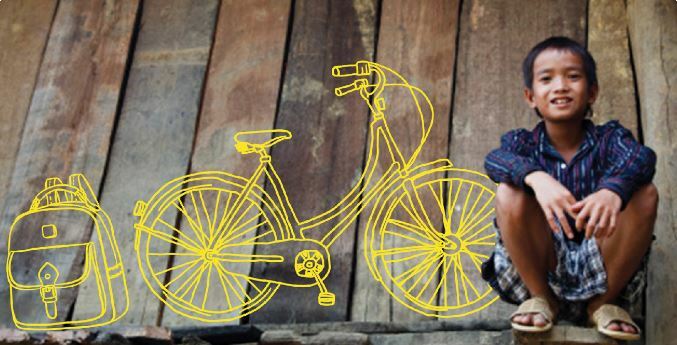 Saigonchildren works exclusively across the whole of Vietnam to overcome barriers to education for children, including poverty, geography, knowledge and disability. In late 2018 we received The Certificate of Merit from the Prime Minister of Vietnam in recognition of our work improving access to education and contributing to Vietnam’s economic development. 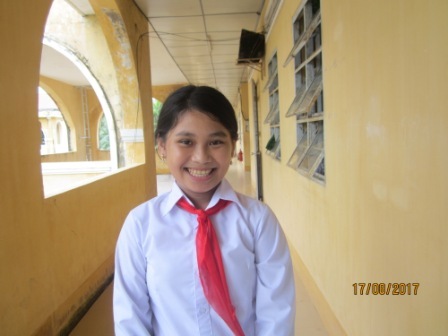 saigonchildren believes that all children have the right to fulfil their potential and that focusing on education enables even the most disadvantaged children to create a better future for themselves. We measure our results in the numbers of children going to school, progressing through school, and going on to university and securing decent jobs. We help the children in greatest need. We foster independence and avoid creating dependency. We never replace the responsibility of parents, the authorities or the child.